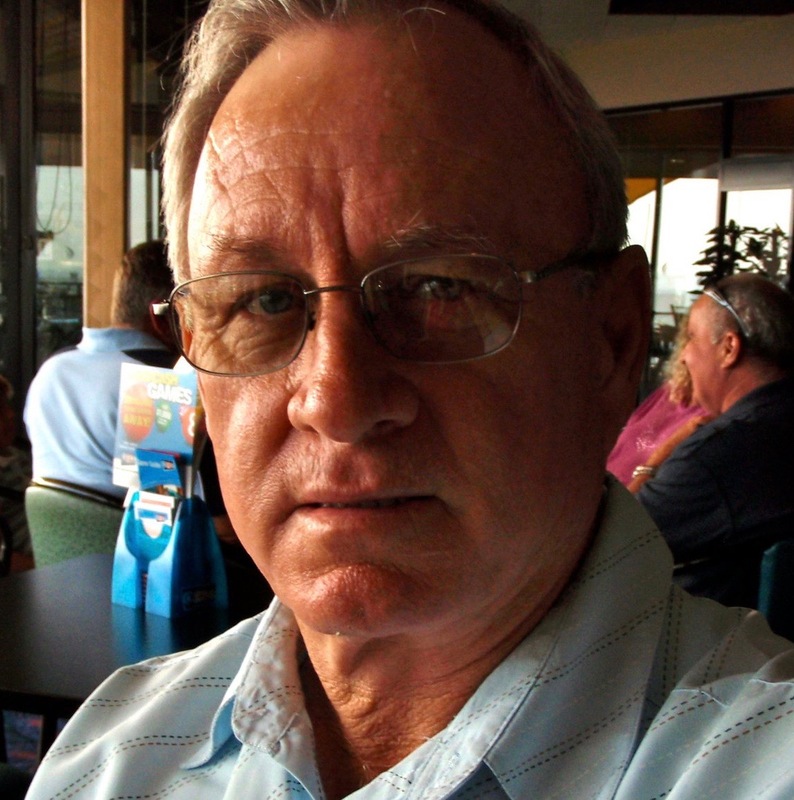 G'Day, and welcome to The Team G'Day / WallachHawaii.com official Youngevity group page. * Professional training including exclusive free coaching including webinars, meetings and access to industry leaders for distributors that are looking at earning some part time cash to a lot of income based all over the world, mainly USA and Australia for now but we are rapidly expanding. 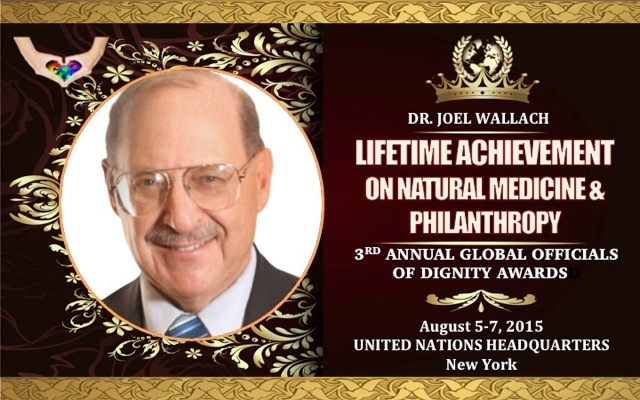 Youngevity's founder, Dr. Joel Wallach, ND has been nominated for a Nobel Prize, has published works in The Smithsonian and 2015 was awarded “Lifetime achievement in Philanthropy and Naturopathic Medicine” at the UN “Global Official Dignity” awards (G.O.D). 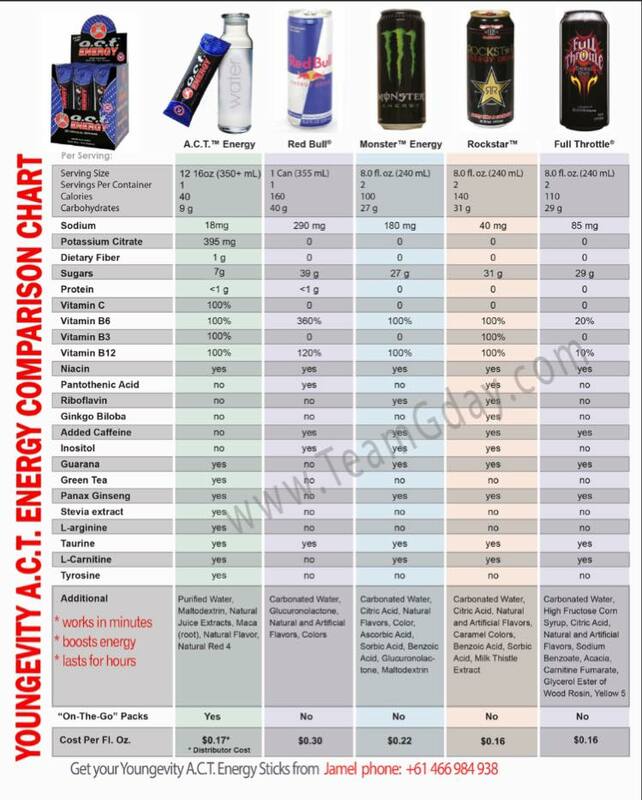 Youngevity now has thousands of products and in it's 20 year history has undergone massive global expansion. We are now strategically placed to do very big things. This is an exciting time. 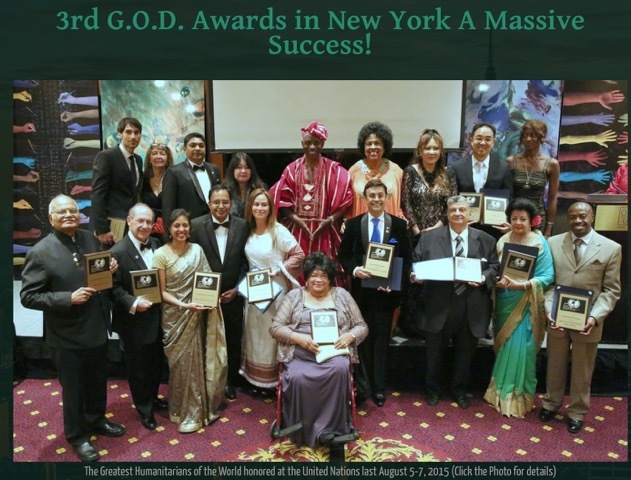 We represent a wellness company focusing on empowering peoples lives from all walks of life. 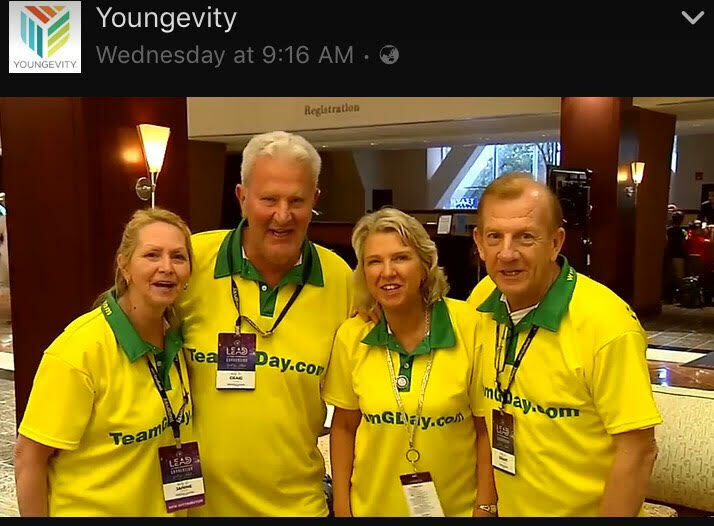 Scroll below to meet our team leaders, at Team G'Day Youngevity group. 2 Star Executive, Youngevity International. Scott is a true professional with great people skills and a passion for Dr Wallach's health message and prosperity. 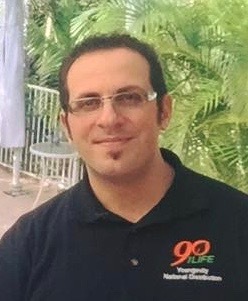 Mike has a passion for helping people and has a great understanding on the Youngevity compensation plan. 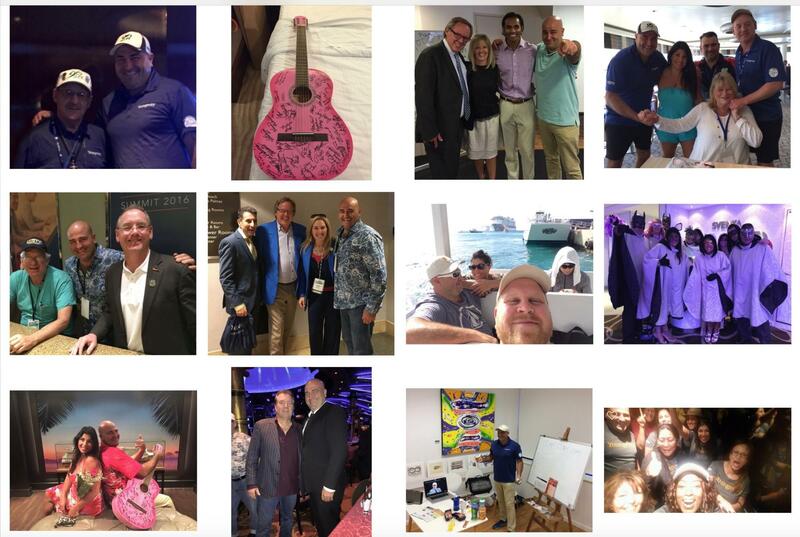 Mike also has a great support leadership training system for David Allen Capital (DAC), the lucrative U.S business loans and agent opportunity as part of the Youngevity opportunity empowering US small business. 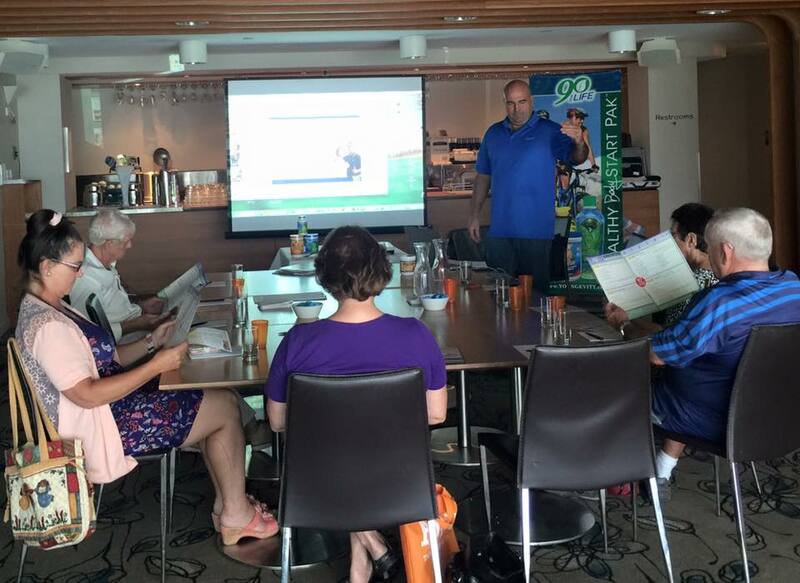 Isable is growing her Youngevity business on Australia's Mid North Coast and loves helping others as customers or distributors. 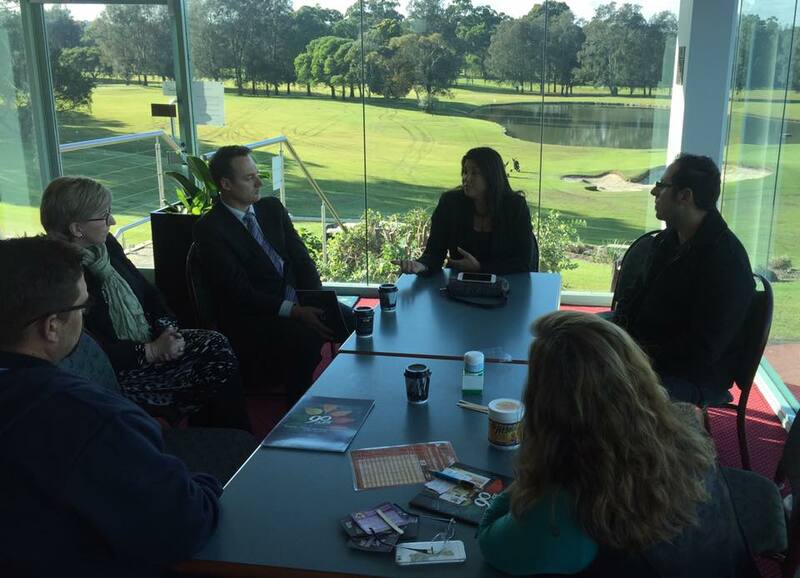 Isable is training in Auslan and involving the Doc Wallach message in her daily life with the deaf community. 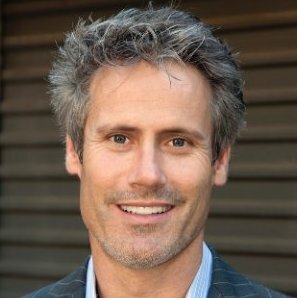 Michael is a very successful veteran in the industry and loves helping others achieve they goals. 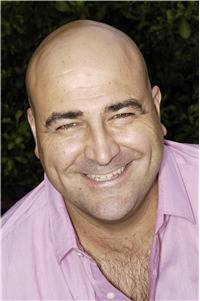 Michael is building a successful team on Australia’s Central Coast with other distributors globally. 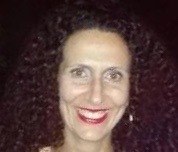 Pauline is a dynamic leader in our team with a lot of drive and a background in retail. 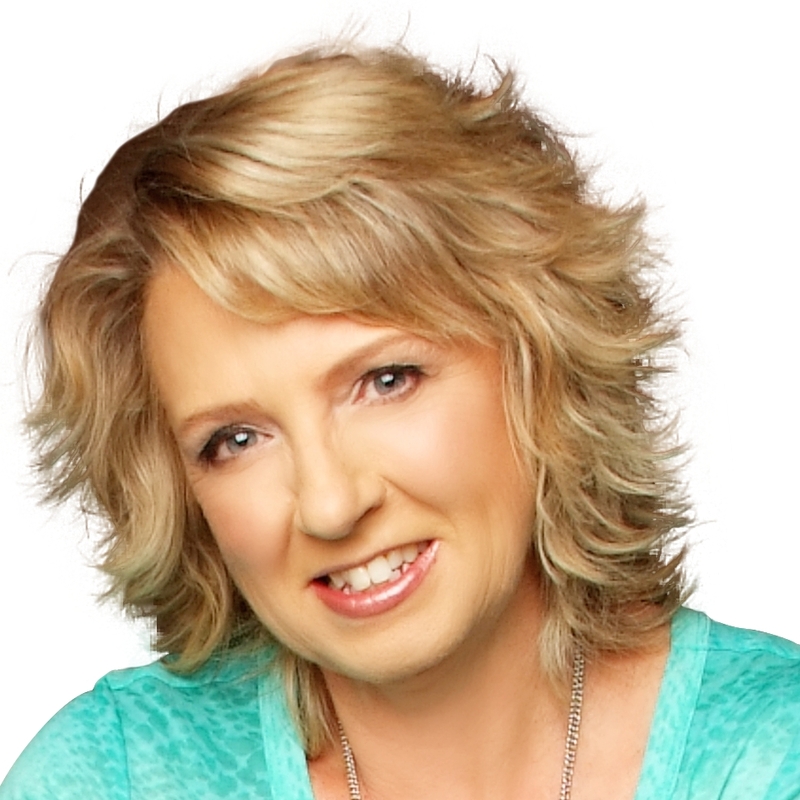 The newest member to the Team G'Day Leadership Team. 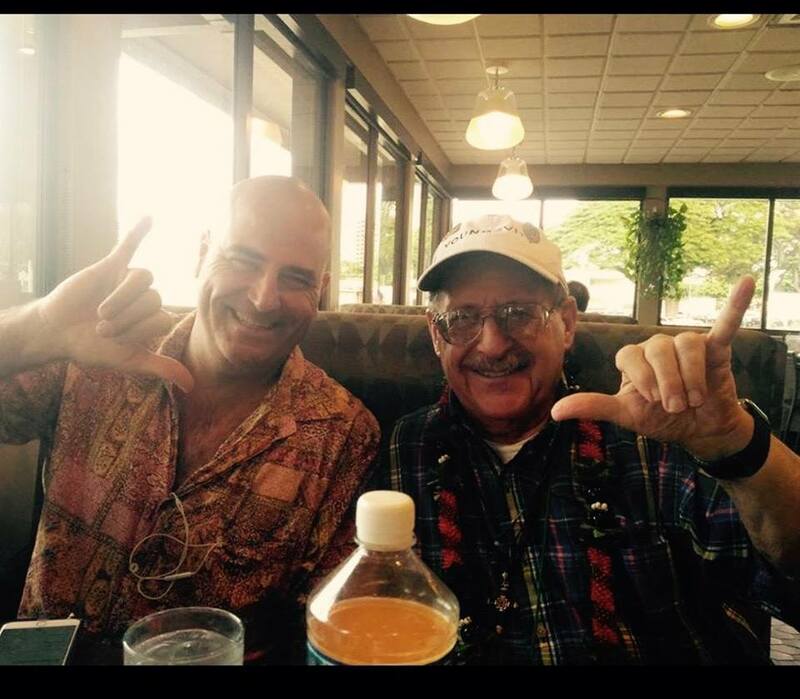 After hearing and benefiting from Dr Wallach’s Youngevity products and health message, I researched and learnt how to successfully share his message of health and wealth from our very successful upline (some of the most successful in the industry). Now we have a leadership team that support customers that may want 1 product, to other distributors that may want to earn a little extra cash, to a lot of residual income with Youngevity’s 1000’s of tier 1 products, founded by Dr Joel Wallach. 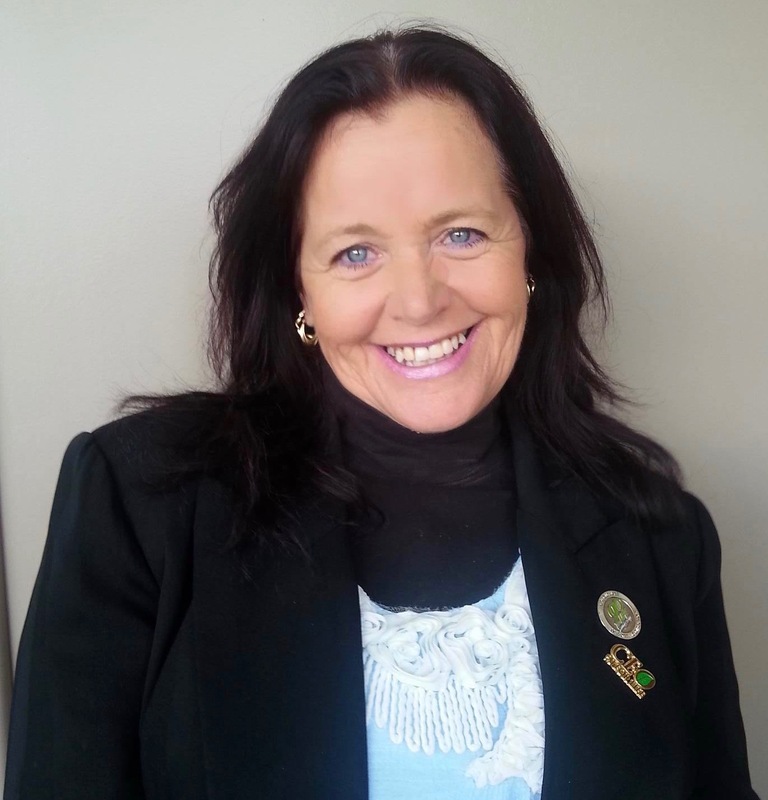 Scroll down to meet our very successful upline and associates in Team G’Day, who are ampoung the most successful in the whole industry! right: Youngevity opportunity 7 min clip. 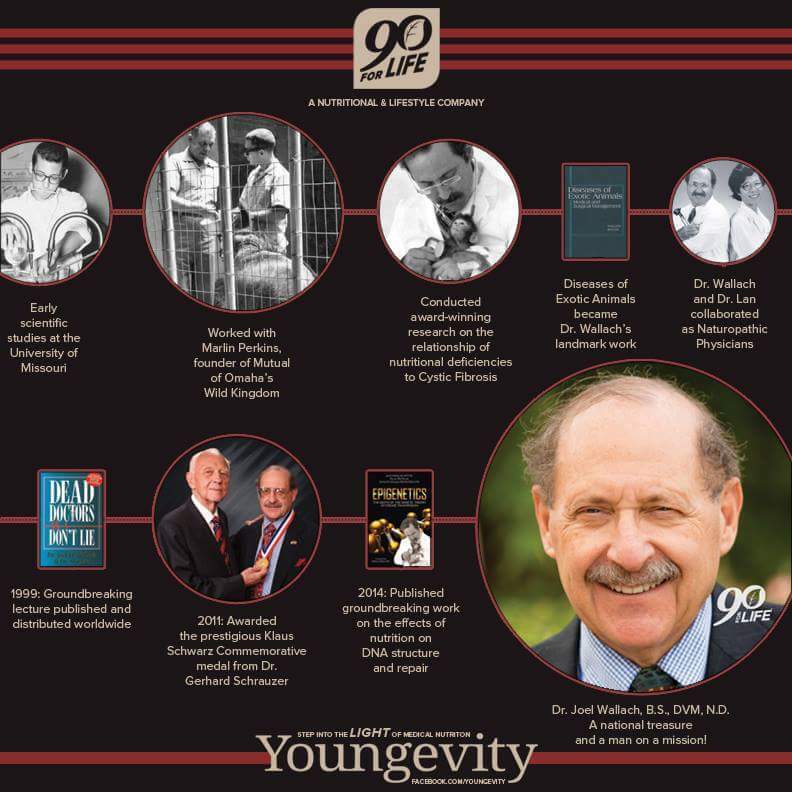 Dr Joel Wallach "Youngevity - The Last 20 Years" from Youngevity International on Vimeo.